Did you like the purple peas? Will you plant them again? 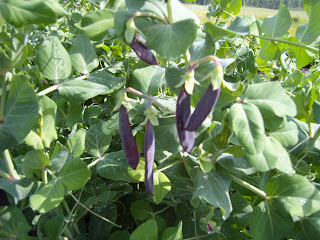 Think it is the first time I've seen purple peas.